There has been a growing number of books and other resources about disabled animals in recent years, and we?re delighted to share these with you. Frankie the Walk n’ Roll Dog — The true, inspirational story about Frankie, a Dachshund, whose life started out like any other dog walking on all four paws until a spinal injury leaves her paralyzed. Frankie is custom-fitted for a wheelchair and learns to keep on rolling. Her zest for life will have you cheering and she will give you hope that all things are possible. What About Daisy? — This is an inspiring children’s story about Daisy, a deafblind rescue dog in search of her forever home. With the help of her canine rescue mom, Ms. Didi, her two fairies, Bella & Beva and a three legged cat named Louie, the adventure to find Daisy her loving home will entertain and warm your heart. 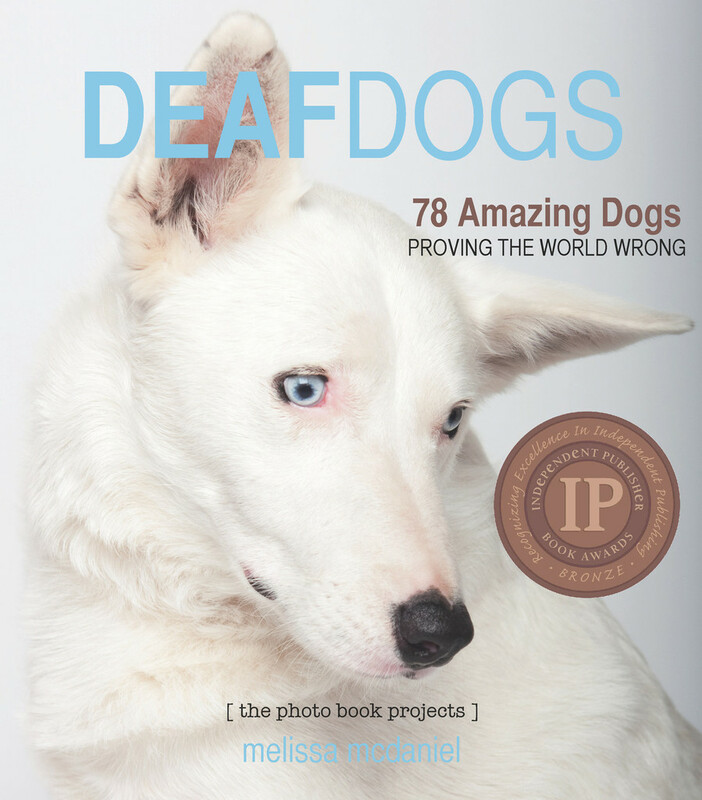 The book was inspired by author, Maryam Faresh’s real life deafblind rescue dog Daisy and her three legged cat Louie. Living with a Deaf Dog — A Book of Advice, Facts and Experiences About Canine Deafness. By Susan Cope Becker. Speaking for Spot Written by Dr. Nancy Kay, a veterinary internal medicine specialist, Speaking for Spot isn’t about disabled animals but is an excellent resource for anyone who shares his or her life with a dog. With warmth, candor, and humor cultivated over 20-plus years of working with dogs and their human companions Dr. Kay provides an insider’s guide to navigating the potentially overwhelming, confusing, and expensive world of veterinary medicine. The result is everything you need to know in one fabulous, fully illustrated book. Speaking for Spot is the consummate guide on how to be your best friend’s medical advocate!